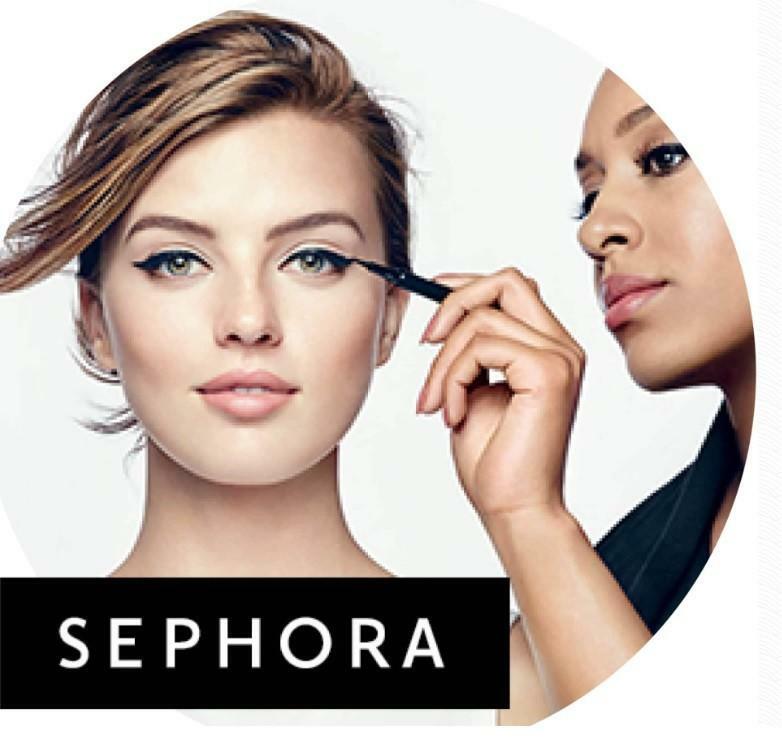 Join Sephora classes and events at The Shops at La Cantera! Grab a friend and join the team at Sephora La Cantera for in store classes and events. Learn makeup techniques, personalize your skincare routine & morewith Sephora free classes. From touch-ups and makeovers to quick-fix facials, let’s make your beauty goals happen.